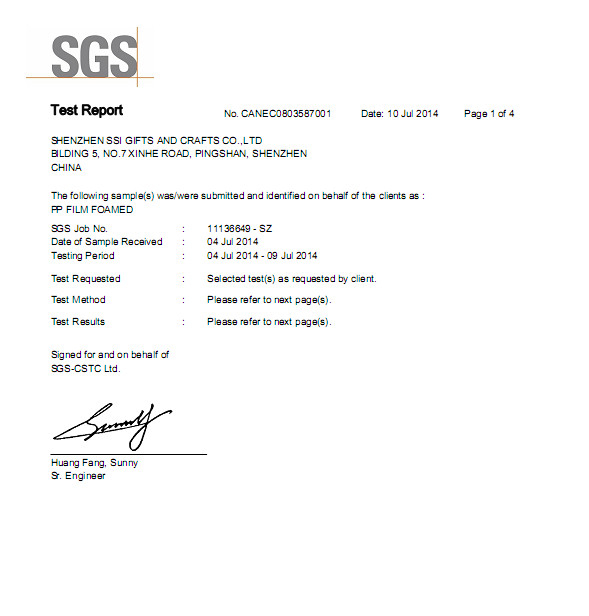 SHENZHEN SSI GIFTS & CRAFTS CO., LTD, Established in 2008, the factory of SHUNSUN INTERNATIONAL CO., LIMIIED, is one of the professional manufacturer of ribbon and ribbon bows, located in Shenzhen of China. After about 7 years’ effort and development, now we have become one of the leading ribbon manufacturers and suppliers in China, we always keeping produce high quality products, and win great reputation in ribbon market domestically and internationally. We are professional have full experience in various kind of ribbon bows, which can be used in gift packing, festival decorations, we are capable of supplying our products in various design according to customer’s requirements. Our main products: Curling ribbon, ribbon roll, ribbon egg, Gift bow, pull bows, ribbon tie, fancy bows, gift wrapping paper and other ribbon productions. 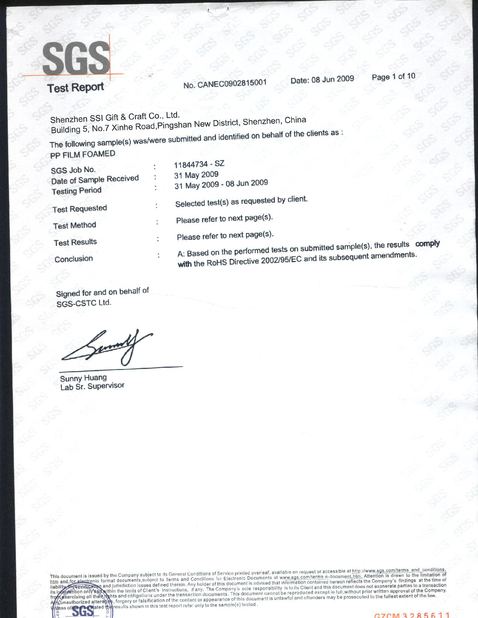 With over 300 colors for your selection, and hundreds of attractive products waiting for your inquiry, all of the products have the SGS test report. Almost all of the products are exported about 40 countries and regions all over the world. Our managing principle: quality, efficiency, timeliness and development. We are always trying our best to offer the best services and the most competitive prices with high quality goods for our customer. OEM and ODM are acceptable, your special color and products can be supplied. Send us an email or Give us a call, we would show you all of our advantages and let’s grow up together. I’m sure we can establish our long-terms and friendly business relationship with your esteemed company.